We offer a fully mobile car locksmith service, so we come to you, it can be at your home, work, or at the side of the road. We have all all of the key cutting and key programming equipment on board, along with the expertise to complete the job today. 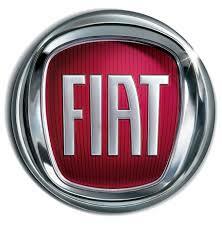 No matter what Fiat key you need we can make you a replacement. Call Us now and speak directly to an experienced car locksmith.